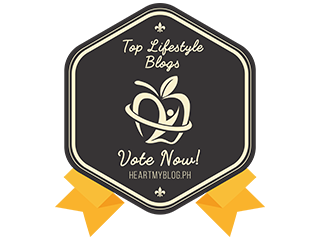 This year AirAsia Runway go region whereby fifteen young Asean talents showcased their creations at the grand finale of AirAsia Runway Ready Designer Search 2016. 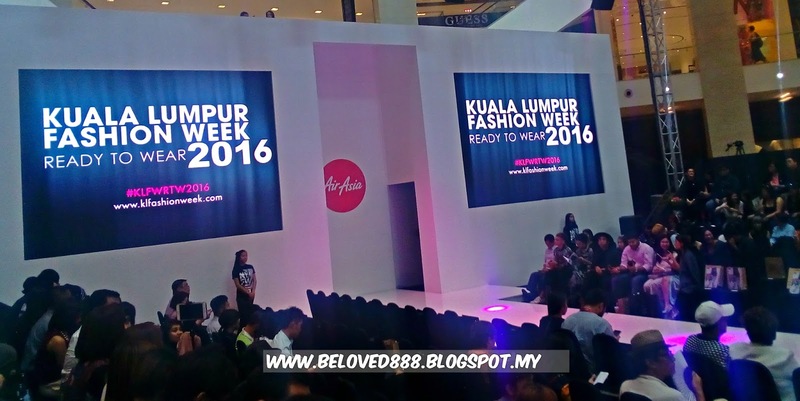 This grand finale is held in conjunction with Kuala Lumpur Fashion Week Ready to Wear 2016 (KLFWRTW 2016). 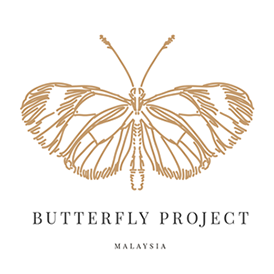 The competition , which aims to empower youth and develop young talent in the region's fashion industry toured Jakarta, Manila, Kuala Lumpur, Singapore and Bangkok from March to June 2016 in search of young and hungry talents. 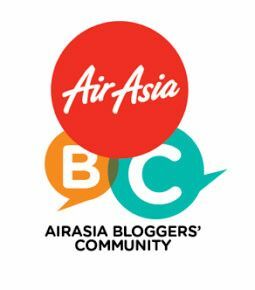 The Top 15 finalists will showcase their selection and the Grand Winner will walked away with the coveted title of "AirAsia's Most Promising Young Designer 2016" . 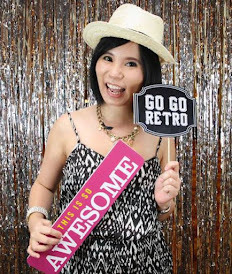 The Grand Winner also won prizes of a confirmed show segment to showcase their full collection at KLFWRTW 2017, a year-long mentorship from KLFWRTW team, RM25000 sponsored by FashionValet to produce a capsule collection which will be sold at fashionvelet.com, 150,000 AirAsia Big points and a pair return AirAsia flights. 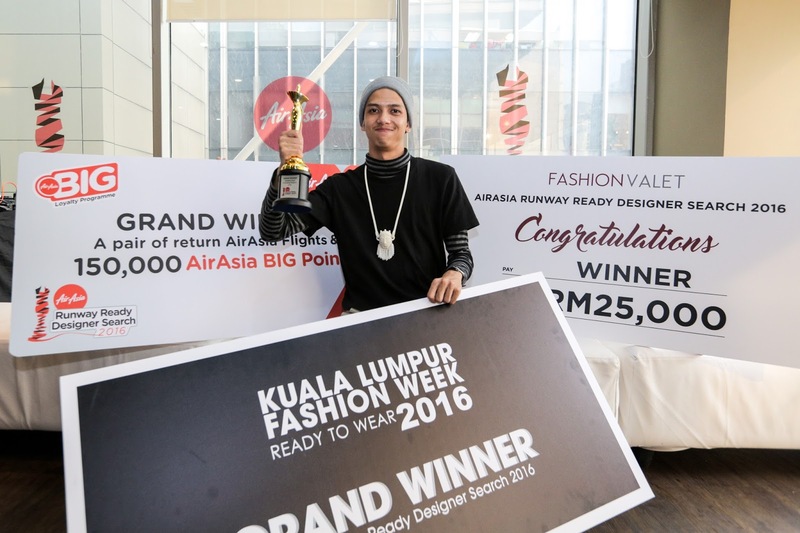 AirAsia Runway Ready Designer Search 2016 reveals Grand Winner at the KLFW RTW 2016, Anurak Jaidee from Thailand​. 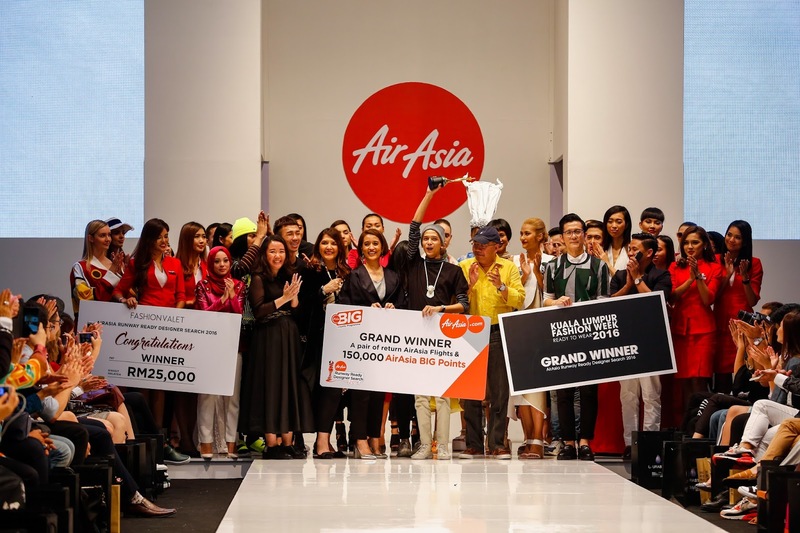 The Top 3 winners from AirAsia Runway Ready Designer Search 2015 - Lee Bao En, Shazmin and Ter Mei Ching also had the opportunity to showcase their full collection on the KLFWRTW runway, marking their first appearance as designers on a platform as big as KL Fashion Week. 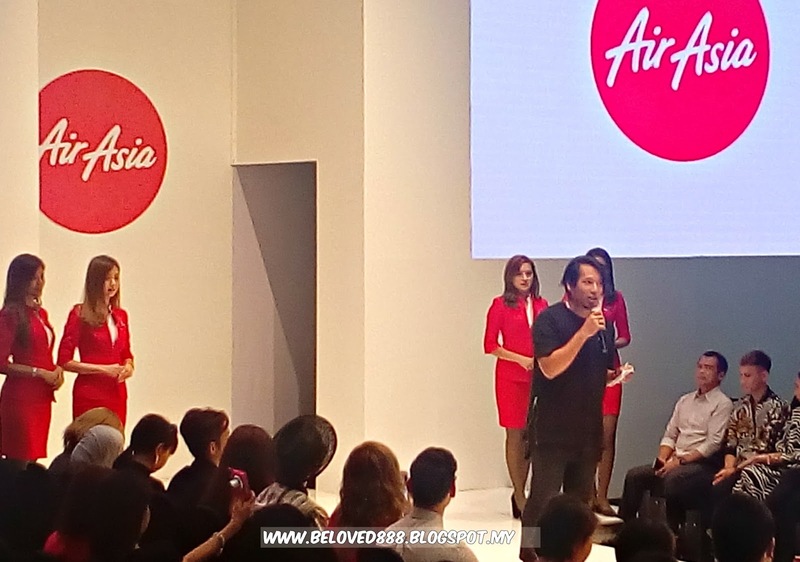 AirAsia is also KLFWRTW 2016’s Preferred Travel Partner and is proud to have flown in international fashion designers throughout the AirAsia Group’s extensive route network including from India (P.E.L.L.A), China (Angel Chen), Australia (Betty Tran) and South Korea (D.GNAK), making KL Fashion Week RTW 2016 an international fashion event. The AirAsia BIG Loyalty Programme and FashionValet are proud sponsors of AirAsia Runway Ready Designer Search 2016.